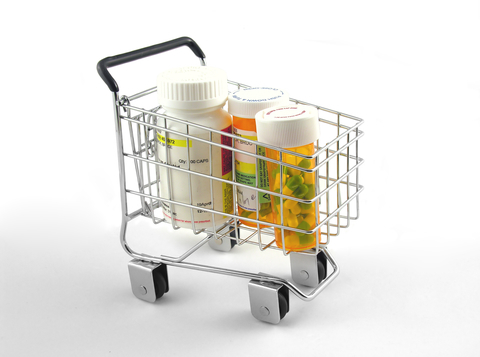 Do you ever find it difficult to keep up with your medication refills and getting to the pharmacy to pick up your medications? Do you ever miss a dose because you’ve run out? If so, Medication Synchronization is for you. Med Synchronization, also called Med Sync, is a program we offer to help coordinate your medication refills so that you will be able to pick up all of your medications at the same time, on a day that works for your schedule.